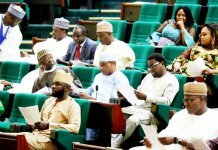 The acting Chairman of the Economic and Financial Crimes Commission (EFCC), Ibrahim Magu, has said politicians defecting from one party to another would not be shielded from prosecution by the anti-graft agency. 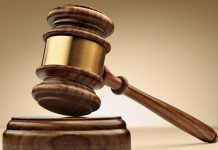 There have been allegations that some politicians joined the ruling All Progressives Congress (APC) to avoid being prosecuted by the commission. 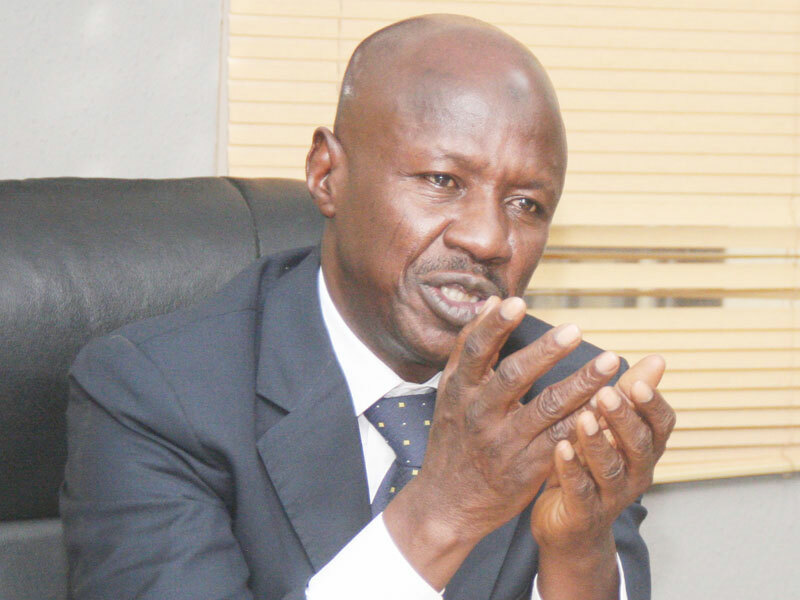 But speaking during a parley with editors in Lagos yesterday, Magu said there is no hiding place for such politicians in the fight against corruption by EFCC. 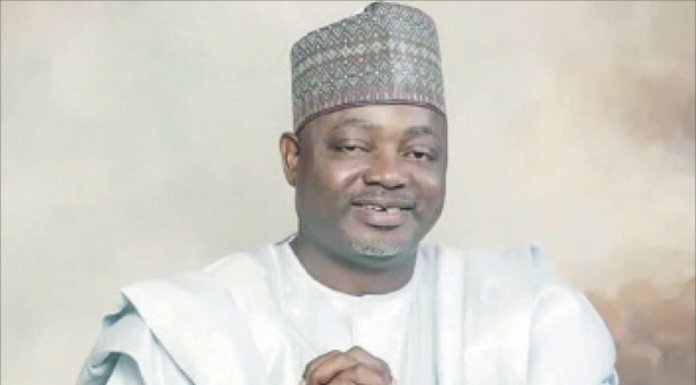 “It is only the courts that have the powers to decide on whether to exonerate or convict any indicted politician,” the EFCC chairman said. Responding to alleged interference by the ruling APC, Magu, according to TheCable, said he had never received any instruction to stop any investigation. “I am not the type you’ll ask to stop any investigation,” Magu said. 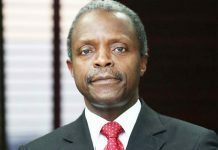 According to him, the EFCC has so far revealed only about 10 per cent of the monumental corruption perpetrated in the past and urged all security agencies to prioritise anti-graft fight. The EFCC chairman advised banks to strengthen their internal control and urged the Central Bank of Nigeria (CBN) to re-appraise regulatory and ethical conduct of banks in order to win the fight against corruption.